"Bruce has to speak for Bruce." 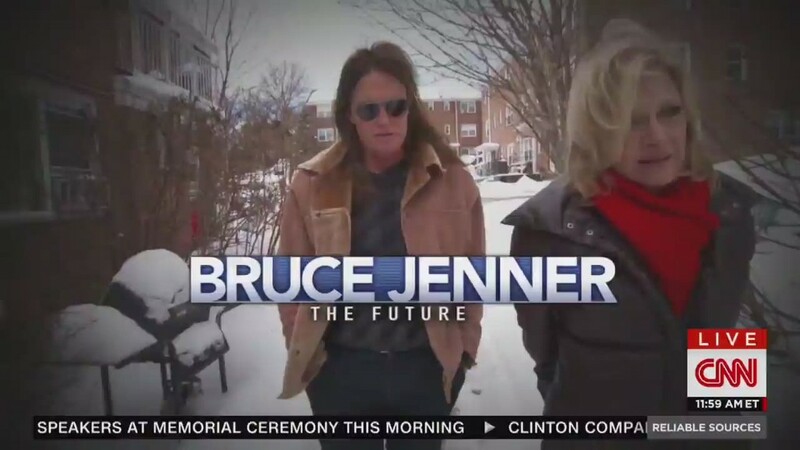 That, according to an ABC staffer, is the network's strategy as it prepares to televise what will probably be a blockbuster interview with Bruce Jenner. The network has been stoking anticipation for the interview all month -- without actually saying anything about what's in it. 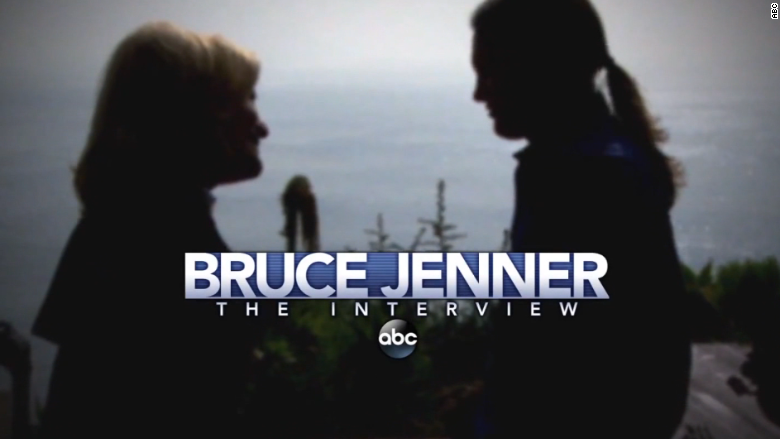 Diane Sawyer's exclusive sit-down with Jenner is simply titled "Bruce Jenner -- The Interview." It will air on Friday night as a two-hour special. To some, this reeks of exploitation. To others, this is the most logical way for a television network to promote a long-awaited interview. Jenner, known around the world as a former Olympian and a star of "Keeping Up With the Kardashians," is widely assumed to be transitioning from male to female. On Wednesday the New York Daily News joined the tabloid fray, splashing photos on its cover with the words "Bruce in a dress." If confirmed by Jenner on Friday night, it will be a landmark moment for the transgender community, as Jenner will be identified as one of the most famous transgender people in the world. Up until now, Jenner has stayed silent amid the entertainment media's incessant speculation. And ABC has pretty much stayed silent too. Sawyer's conversations with Jenner were taped in February. ABC announced the date for the special on April 6 and has been airing short commercials for the past two and a half weeks. The first promo showed Jenner in a ponytail while a narrator referred to "The journey. The decisions. The future." In the second promo, Jenner is heard saying, "My whole life has been getting me ready for this." And in the third promo, released on Sunday night, Jenner is shown speaking about his famous family: "They're the only ones I'm concerned with." 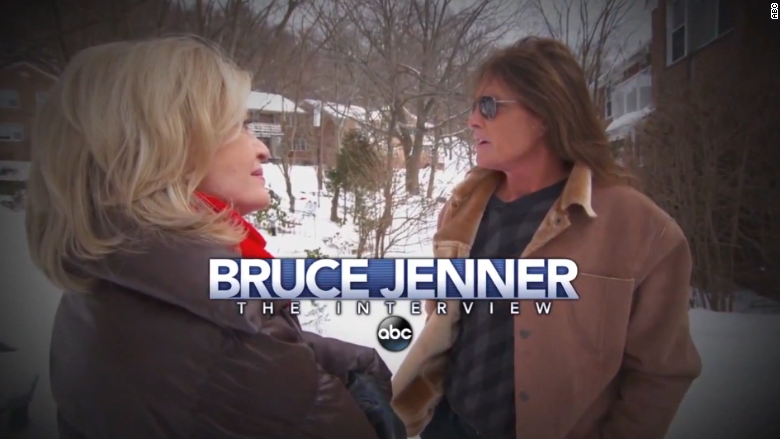 Bruce Jenner gave an exclusive interview to ABC's Diane Sawyer. In some ways, the interview promotes itself, given all the external press speculation. The ABC staffer, who spoke on condition of anonymity, which is revealing in itself, said the network is trying to be sensitive and "respect Bruce." ABC isn't going to release any clips or sound bites ahead of time that answer peoples' questions about gender transition. But Sawyer will promote Friday night's interview in a series of appearances on ABC on Friday -- "Good Morning America," "Live with Kelly and Michael," "The View," and "World News Tonight." She will apparently be careful about what she says. Sawyer might reveal who else besides Jenner she interviewed for the special, but not what they said. It is not a coincidence that Friday is the second day of the May "sweeps season," a time of year when television ratings are monitored even more closely than usual, especially at ABC's local stations and ABC's rivals.